What is a Dementia Champion? A dementia champion is someone with excellent knowledge and skills in the care of people with dementia. They are an advocate for people with dementia and a source of information and support for co-workers. They will have an understanding of the change process from a theoretical and practical perspective. A champion is self-motivated, motivates others and acts as a role model in the delivery of person centred care. A champion is someone that has the leadership qualities and communication skills to act as a change agent. Register your interest in becoming a Dementia Champion by completing this form. 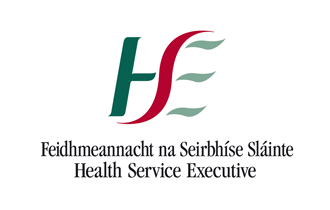 If you are enrolled in the new dementia champions module, enhancing person centred care, please click on the below link to access your course resources area. Visit this page for a selection of useful learning materials on a variety of topics relating to Dementia. Click here for an overview of all of the resources available on the Dementia Champions Website. Visit this section of the site to gain an understanding of dementia care through the story of one individual. 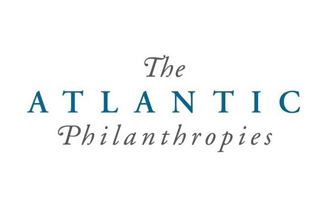 Dublin City University (DCU) and the Health Services Executive (HSE) have developed the Elevator programme with the support of Atlantic Philanthropies. 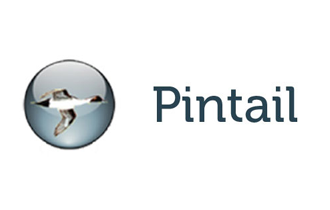 Pintail Limited is also a collaborator in the project, providing assistance with project management, administration and dissemination.